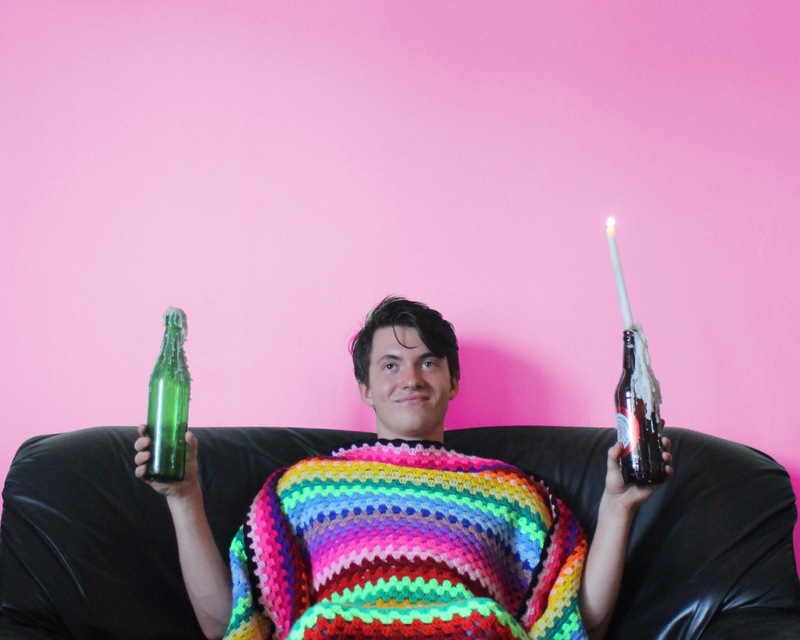 Look at Jesse Martin-Allen (aka Stay At Home Son) and his fancy-pants knitted shawl, kicking back on his sofa, celebrating all the amazing things that are being said about his new single ‘Bluffs And Blocks’. And why shouldn’t he? ‘Cause the song’s bloody good; the kind of wonky electronica and vocal sampling that have made The Avalanches’ absence from our lives too long and British outfit Bent’s back catalogue so comforting. The Wollongong-based producer says that it’s a song about making the (sometimes awkward) transition from teens to adulthood. Look for his self-titled EP to drop on Friday April 29, but in the meantime, wrap your listening gear around the rather fine ‘Bluffs And Blocks’.